Residential Bancorp is a direct lender approved with Fannie Mae, Ginnie Mae, Freddie Mac, FHA, VA, & CalHFA serving satisfied clients and partners since 1989. 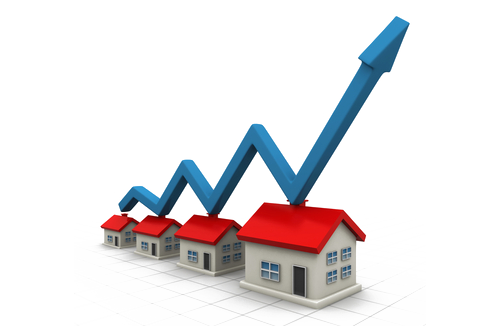 Quality of service is what has allowed us to establish ourselves as a premier lender in the United States. As a direct lender we can offer programs without the restrictions and overlays of secondary investors. We provide unlimited opportunity to our partners to achieve massive growth throughout the nation. We extend an invitation to speak with you to see if we could help maximize your growth potential. At Residential Bancorp, you are not a number, you are a valued team member. We thrive to help you successfully achieve your goals because when you achieve your goals, we have achieved ours. We are proud to say that we continue to employ many of those who have opened the doors with us on our very first day twenty-five years ago. The possibilities for advancement at Residential Bancorp are sky high. If you are looking for stability and longevity, our community is for you. Welcome to Residential Bancorp – Welcome Home. Our team has decades of combined experience in the wholesale & retail loan industry. 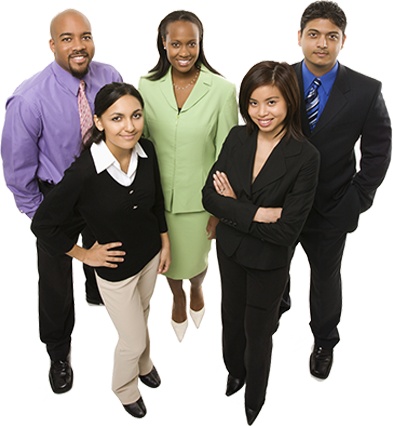 Every Residential Bancorp team member is dedicated 100% to your success. We place honesty and integrity as our top priority in all our professional relationships. Our team of top sales leaders will ensure you have the tools and support to acquire new sales month after month. It cost less to retain clients than to gain new ones. We show you how to keep them coming back consistently throughout your career. We have compiled an answer-friendly database of scenarios to provide answers to your specific questions. Running a branch can be a daunting task which is why we are here to provide a proven system to launch and maintain it successfully. We have all the support you need to effortlessly keep up to date with the most detailed compliance reforms before they happen. Your branch thrives on top producing LO’s, so we consistently recruit the best in the business to add to your team of all-stars. Our state-of-the-art mortgage origination software is 100% webbased and provides the individual user with the tools they need to be successful. Simply input your scenario and the engine tells you which loan is best for that scenario. Accessing forms and information have never been easier than with our easy-to-use intranet management system. 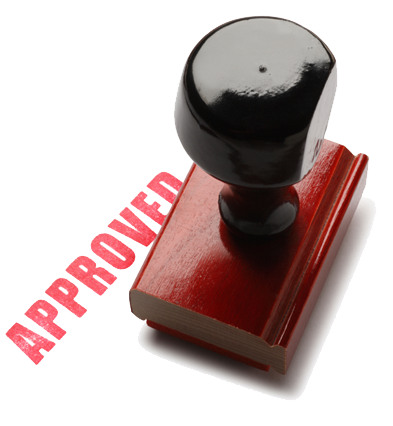 Clients will have a direct link from your website to apply and send the app straight into our loan management system. 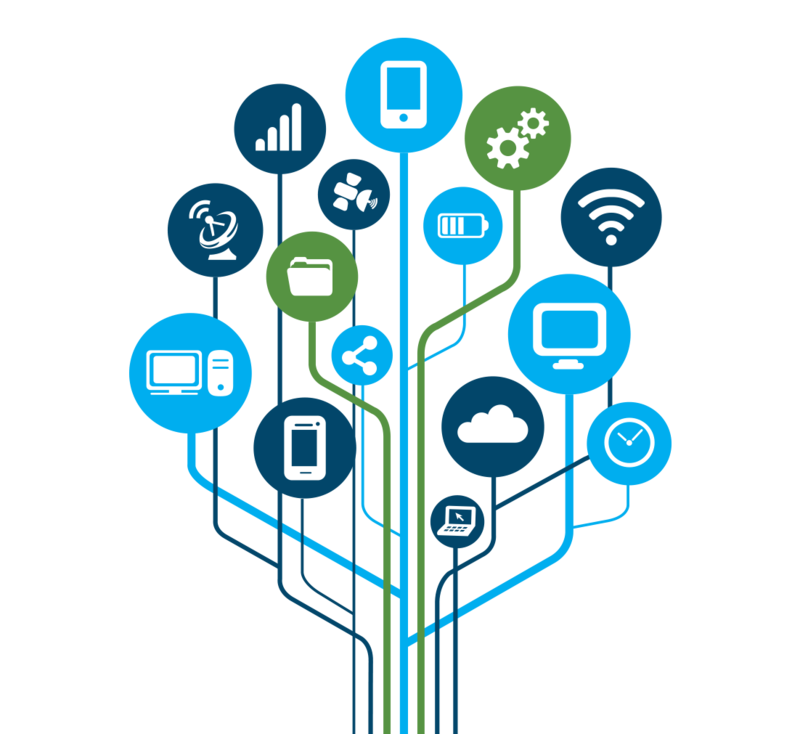 We offer a vast array of products to work with your clients’ ever changing scenarios. Delivering the product professionally is just as important as the product itself, and we meet your needs at the highest standard. Residential Bancorp retained the majority of the loans to avoid unnecessary investor’s overlays. By streamlining the mortgage process, we have been able to offer competitive rates with personalized service from application to closing. A strong image of a professional company that embodies success. Quality – professional marketing materials and products to represent high-quality service to your clients. 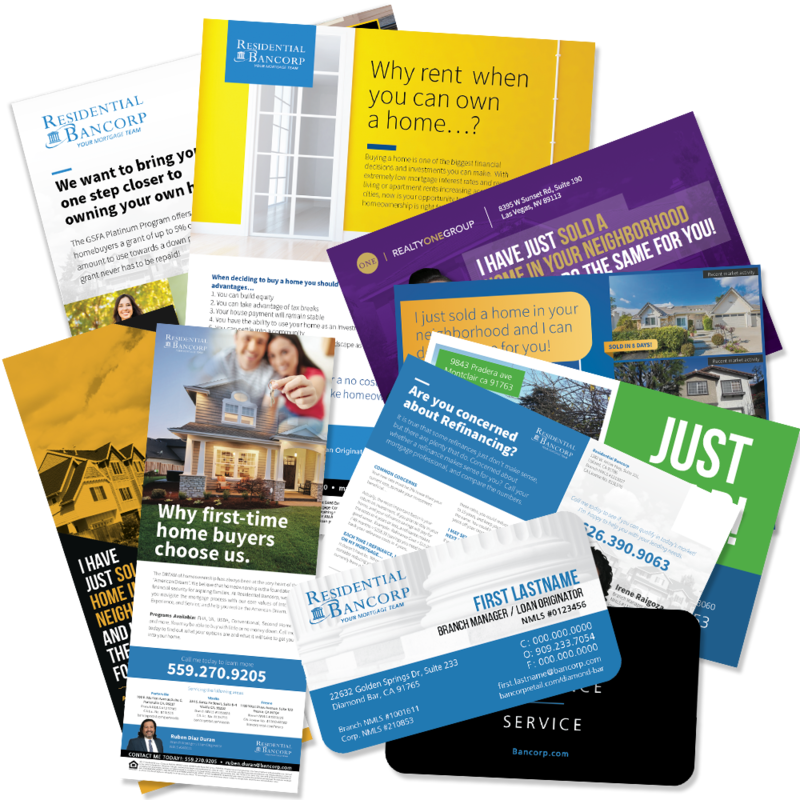 Email drip campaign systematically engineered to maximize lead potential of realtors and post closing consumers with the most effective digital marketing medium. We offer professional-quality resources for our Sales staff, and our brand – to leave a lasting visual impact. We have developed a dynamic online system for you to generate marketing materials with an instant preview. A custom online presence for your branch and loan officers. Complete with mortgage tools for your clients and direct contact to you. With a proven system of event organization and promotion, we have the team necessary to bring top professionals to one place for you to capitalize.  Become a direct lender in 21 days!